Prestige Towing & Recovery provides towing services in Roseville when and where you need it 24 hours a day, 7 days a week. Our tow truck fleet is manned by experienced operators who are prepared for every recovery situation. With over 25 years of experience on staff our team is prepared to help you now. We are committed to customer satisfaction and look forward to being choice for years to come. Call our 24 hour dispatch center now at 586-868-3258 to get a truck dispatched to your location immediately. Prestige Towing & Recovery offer complete off road recovery and 4x4 recovery. 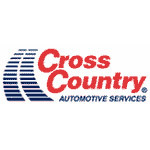 Our off-road recovery services are available 24 hours daily. Our experienced tow operators have hauled concept cars, hotrods and high value vehicles for nationally recognized automotive magazines. We have the equipment to safely tow antique vehicles, show cars and collectable cars with our specialized strap-only hauling service. Prestige Towing & Recovery provides their services to all points in Macomb County. 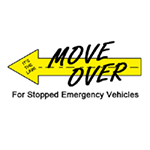 We provide services on Interstate 75, Interstate 94, Interstate 696, and State Routes: M-3, M-19, M-29, M-53, M-59, M-97 and M-102 or 8 Mile Road. 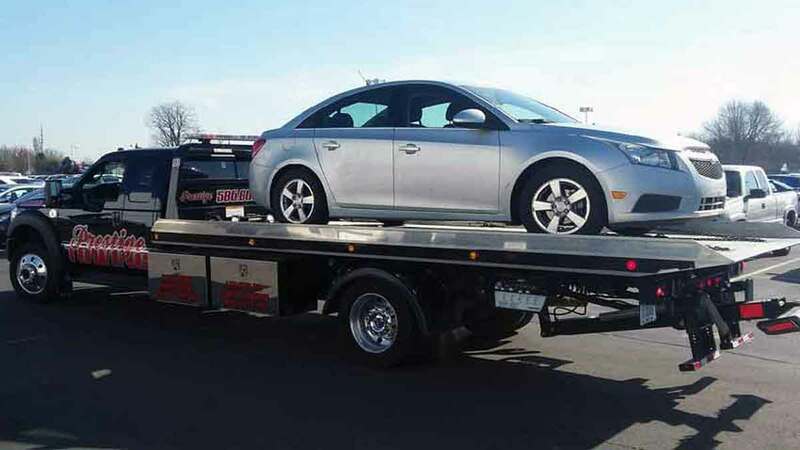 Our quick response services offer the greatest value in towing in Macomb County. Call 586-868-3258 now to secure a quote for your local tow company needs.